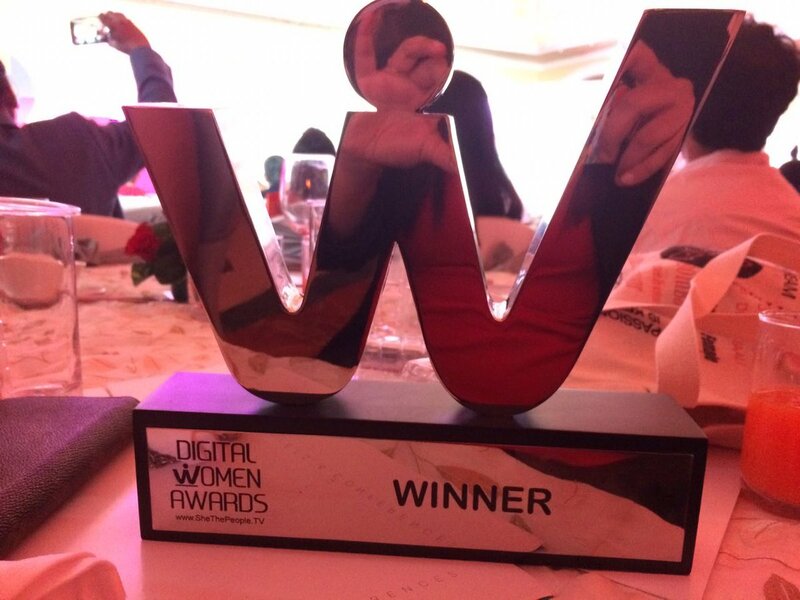 Introducing the Digital Women Awards. Where the ‘Dot’ is at the center of it all. These awards recognize talent, entrepreneurship, innovation and creation among women in the digital sphere. The internet and app universe is ushering in a new era of progress, and is giving a foundation to digitized India. From new opportunities, startup blood is marshaling our new way of life, even the Internet of Everything. 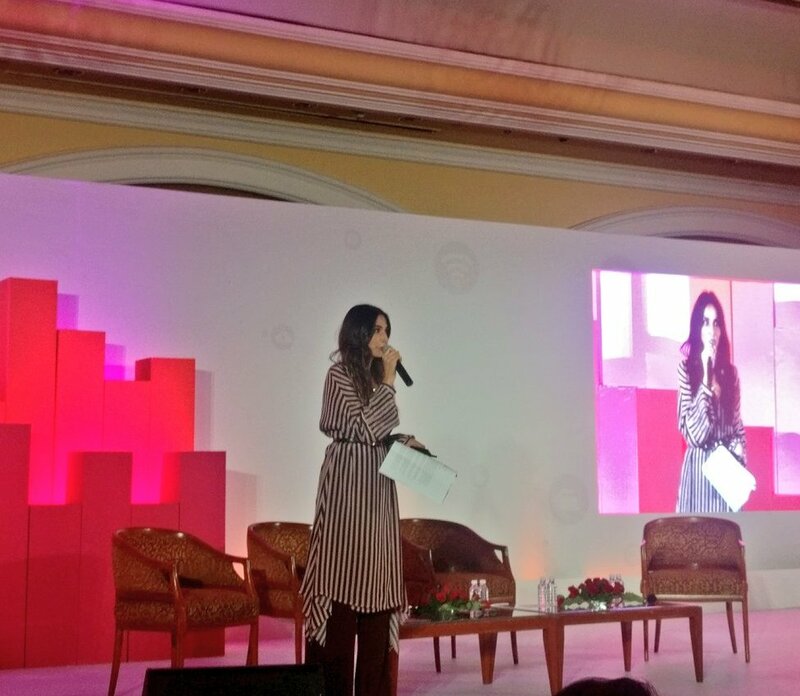 These awards are for women who are part of that journey. 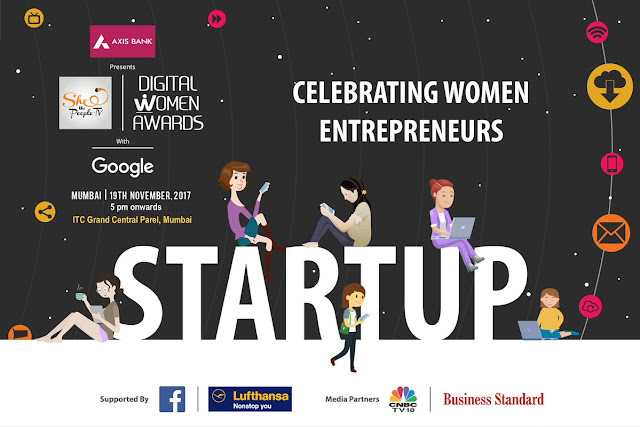 The Digital Women Awards were held on Nov 19th to a power packed audience and a bevy of influential and in spiring speakers. 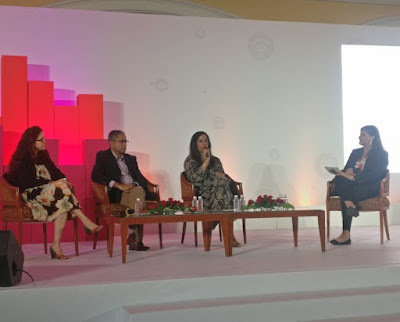 A huge number of entrepreneurs had gathered together to celebrate innovation and path breakers in the digital space. The event saw panel discussions on scaling your business through digital, and even a performance by the pop star, Monica Dogra. A Journey of brilliance, ambition and achievement, Digital Women Awards puts the spotlight on women who are trending the online world with businesses and ideas that are having impact. Heartiest congratulations to the winners. Being #FirstTimeMom is Blessed Feeling. Your baby can also be rash free.